Thank you to the patients who contributed funds to our donation box when receiving free adjustments/repairs. 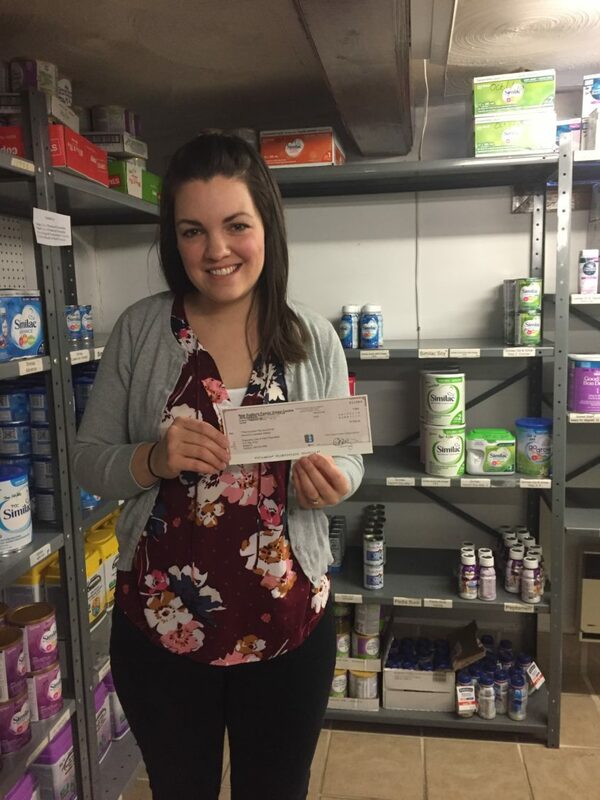 Family Vision Centre is pleased to have topped off the donations and present a cheque for $250 to the Elgin Street Mission, as well as $250 to the Pregnancy Care Centre & Infant Food Bank. Thank you to everyone who donated to such a worthwhile local cause.